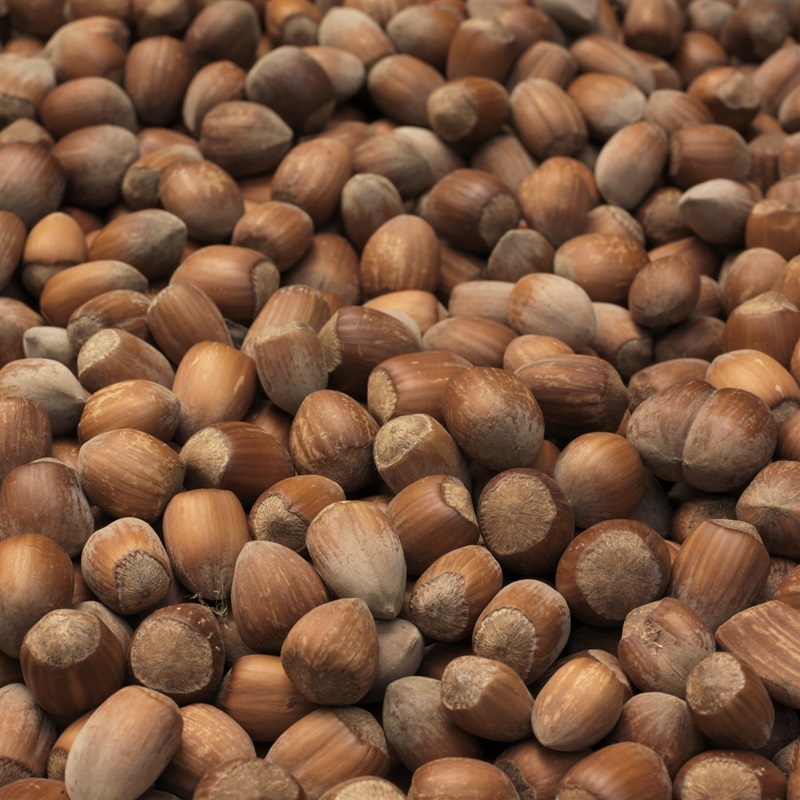 A handpicked selection of an Almond tree, and Cobnut tree. 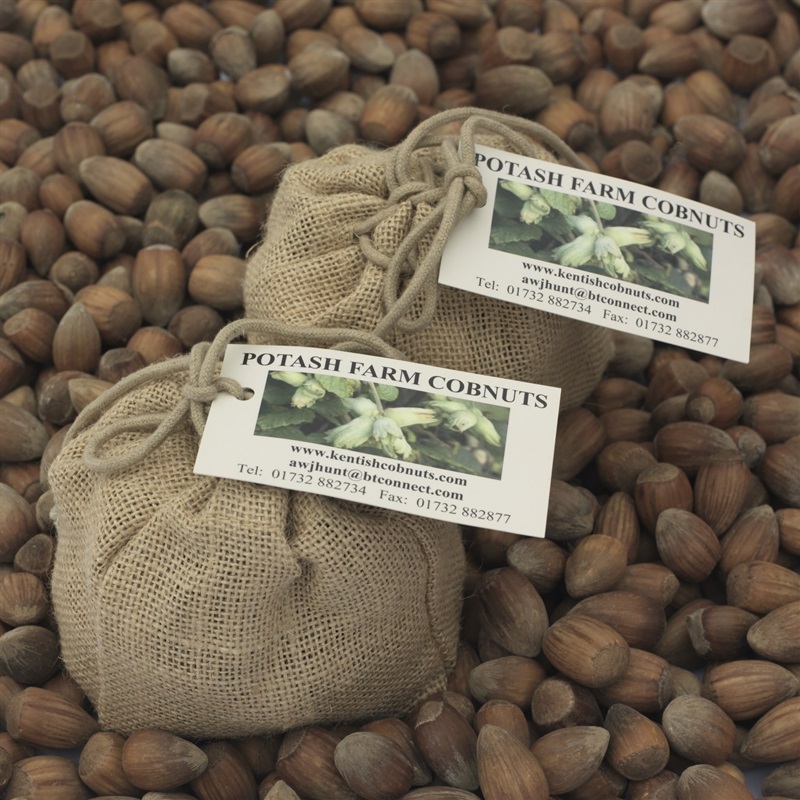 The varieties we recommend for most gardens are Kent Cobnut for the Cobnut tree, and Robjin for the Almond tree. If you are interested in a different mix of the two varieties for your individual garden, please contact us directly and we'd be happy to help and advise. 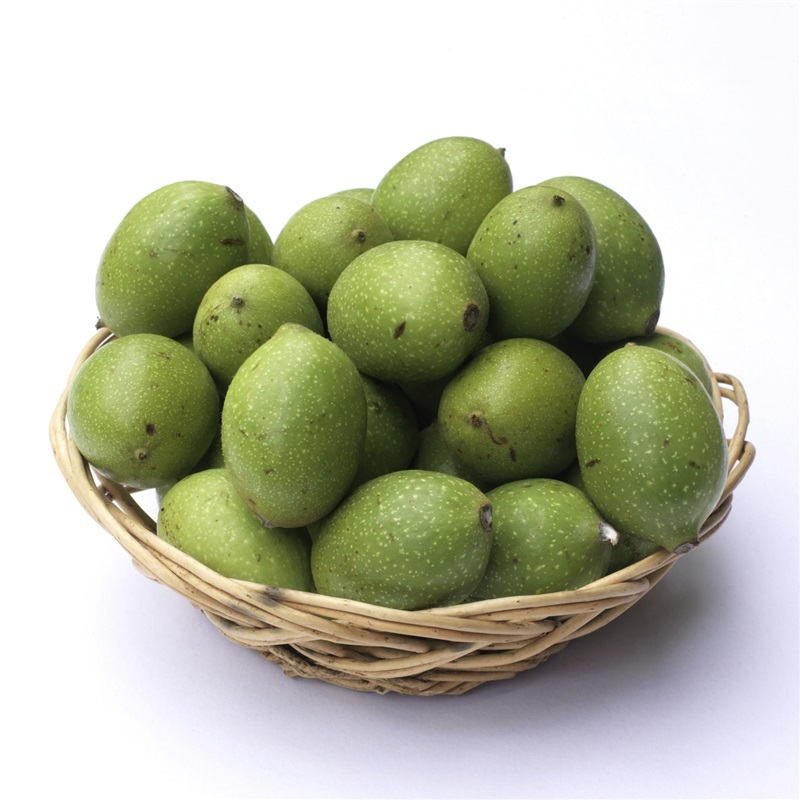 A handpicked selection of a fruiting Walnut tree, Sweet Chestnut tree, Almond tree, and Cobnut tree. 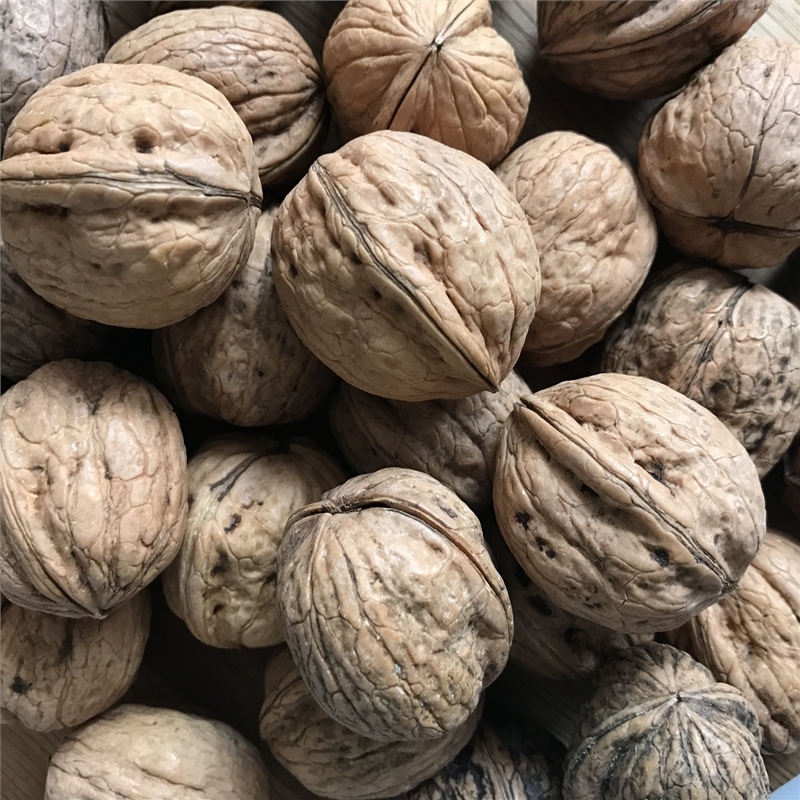 A handpicked selection of a fruiting Walnut tree and a Sweet Chestnut tree.